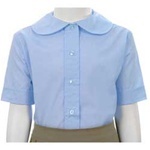 Girls School Uniforms from Wholesale Schoolwear are available at the best bulk prices in the industry! Our bulk school uniforms for girls come in a range of styles, sizes, and colors to fit the dress code of any private or public institution. Retail school uniforms for girls can get expensive, but our bulk school uniforms are a great investment for your district that will keep parents happy and students neatly-dressed! From school-appropriate polos and shorts to formal blouses and long skirts for a modest look, our girls school uniforms are always functional, fashionable, and incredibly fairly priced! 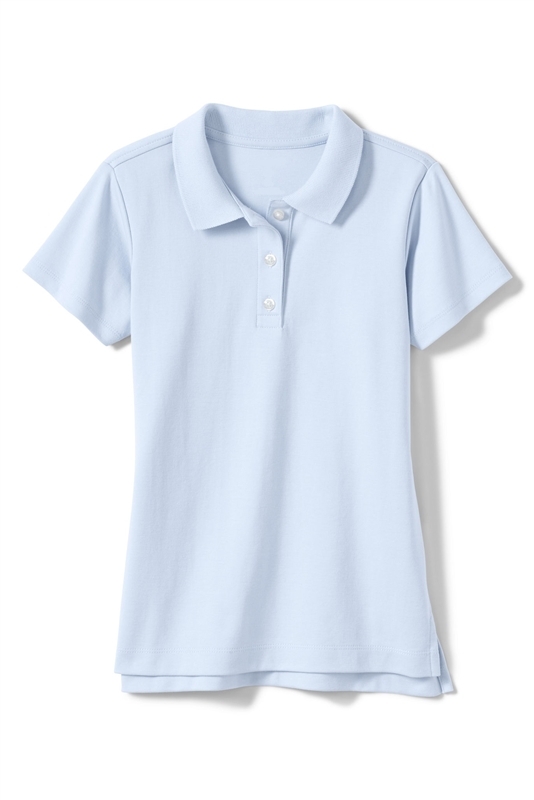 Wholesale Schoolwear’s discount school uniforms for girls include skirts, blouses, long sleeve polos, short sleeve polos, capri pants, jumpers, skirts, and more! Our long and short sleeved Peter Pan blouses and knit or pique polo shirts wholesale are available by the box, by size or by color for your convenience. They are available in dozens of hues to match your school spirit motif. With sizes 4-20H in stock, Wholesale Schoolwear can outfit your students from pre-K to high school—and with our school logo services, we can embroider or screen print our products with your school or organization’s logo! Be sure to check out our convenient shop by size feature, too. 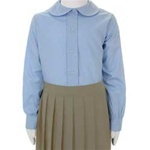 Our cheap school uniforms are sold at wholesale prices and are perfect for individual academic institutions, resellers, camps or religious groups, and other organizations who need to easily identify members on an outing. We strive to make your shopping experience easy with boxes organized by color or size, customization options, diverse styles and clothing cuts, and a minimum order of only one case—you can even shop without a vendor number! 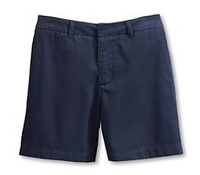 Don't forget to browse our boy's wholesale school uniforms, too. Our fantastic prices, customer service, and unique shopping options make Wholesale Schoolwear the best place to buy your wholesale school uniform selection. If you’re looking for girls wholesale school uniforms in the most diverse range of styles around, look no further—order them from the school uniform wholesale distributors you can trust: Wholesale Schoolwear!